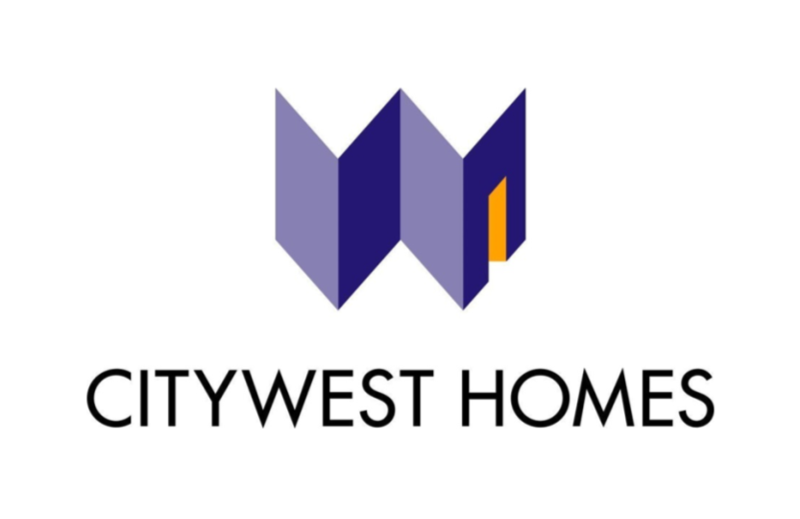 Westminster City Council’s decision to scrap City West Homes and bring it in-house has been welcomed across the city by tenants and leaseholders. The Labour Group’s year-long campaign on behalf of Westminster’s 22,000 tenants and leaseholders has been totally vindicated. This, together with two more reports from Labour Councillors, shows the depths to which City West Homes’ performance has sunk. The hard work now begins and Labour Councillors will continue the fight for a more effective, efficient and resident-focussed housing service. This entry was posted in City West Homes, Council Contractors, Council housing, Council leaseholders, Council tenants, Westminster City Council and tagged council flats, housing, labour councillors, westminster city council. Bookmark the permalink.